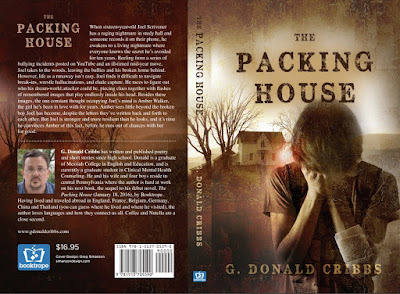 Novels by G. Donald Cribbs: THE PACKING HOUSE is now available in Paperback! THE PACKING HOUSE is now available in Paperback! I can't believe this moment is finally here! You guys, you can now buy my paperback, THE PACKING HOUSE, on Amazon!